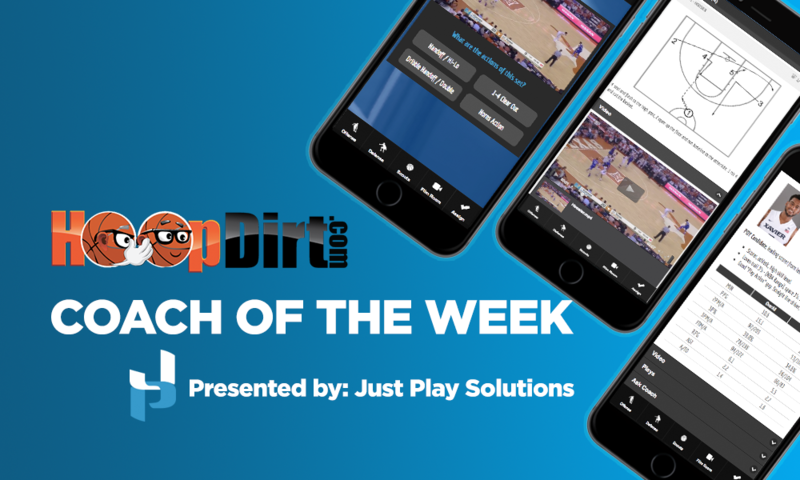 Congratulations to the following coaches who have been selected as the HoopDirt.com Coach of the Week Award winners for week 4 of the college basketball season. The coaches are now eligible to receive the HoopDirt.com National Coach of the Year Award which will be announced at the conclusion of the 2015-16 college basketball season. The complete list of past weekly winners can be found below this weeks recipients. Nominations for next week’s award can be emailed to: Coach of the Week Nominations – please include a brief statement as to why the coach should be recognized as well as any other information that may be helpful. NCAA DI: Mike Lonergan – George Washington University. Lonergan’s Colonials went 2-0 this past week to raise their record to 9-1. Both wins came against Big Ten teams – GW beat Penn State 76-66 on Tuesday, and then throttled Rutgers 83-49 on Saturday. The Penn State game was the first time that GW hosted a Big Ten opponent since the 1986 season, and the win was its first victory at home against a team from the conference since 1977. Saturday’s drubbing of Rutgers kept the Colonials a perfect 7-0 at home on the season. In addition to last week’s B1G victories, Lonergan’s troops have also defeated teams from the ACC (Virginia), Big East (Seton Hall), SEC (Tennessee), and American Athletic Conference (South Florida) so far this season. NCAA DII: R.C. Kehoe – Holy Family University (PA). Two games vs. nationally ranked opponents this week led to two victories for Kehoe and his Tigers. They opened the week by defeating #2 Southern Connecticut State 90-70, and then downed cross-town rival #25 Philadelphia University 61-54 in a conference game on Saturday. Kehoe’s squad moves to 8-2 on the season and holds a perfect 4-0 mark in the Central Atlantic Athletic Conference. 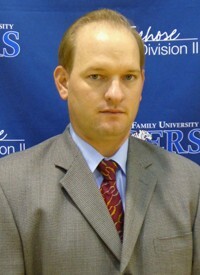 Kehoe, who is in his fifth season at HFU, now holds a 81-44 career record. Look for Holy Family to make some noise in this week’s national poll. NCAA DIII: David Hixon – Amherst College (MA). Three road wins on the week keep Hixon’s third-ranked Lord Jeffs perfect on the season (12-0). The most exciting win came against #19 Babson on Thursday – a 103-96 2OT thriller, where Amherst trailed by as much as 11 points in the second half. Hixon’s crew also erased a second half deficit to down Brandeis on the road on Tuesday 72-65, and then dismantled Lasell College 101-69 on Saturday. 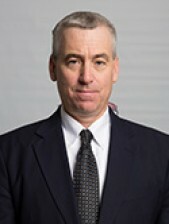 In his 39th season, Hixon is a three-time National Association of Basketball Coaches Northeast Region Coach of the Year and two-time NABC National Coach of the Year. He has 753 career wins, and led Amherst to NCAA DIII National Championships in 2006-07 and 2012-13. NAIA: Donnie Butcher – University of the Cumberlands (KY). Butcher led his Patriots to a monster 3-0 week. On Thursday, UC defeated #1 ranked Pikeville (KY) 78-72 in a game which snapped UPike’s 48-game home winning streak. The loss was UPike’s first at home since January 19, 2013. This weekend, Butcher’s gang remained hot and won both games that they played in the West Virginia Tech Classic. Saturday, they defeated Washington Adventist University 76-55, and then downed host West Virginia Tech 77-74 on Sunday. The Patriots are now 9-3 on the season and riding a 6-game winning streak. Junior College: Jim Morris – Iowa Western Community College. Morris, who will retire at the end of the season, led his 12th-ranked Reivers to a 3-0 week to raise their record to 14-1 on the season. They opened the week with a 97-86 win over Kansas City-Kansas CC, and then went 2-0 over the weekend at the MSU-West Plains Grizzly Classic. After beating Arkansas Baptist 96-79 Friday night, they turned around on Saturday to defeat MSU-West Plains 96-80. The Reivers have now scored 96 points or more in five straight games, and have broken the century mark four times this season. 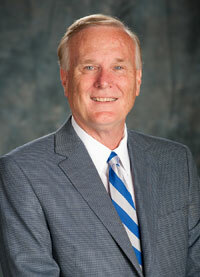 Morris is in his 21st year at Iowa Western, and his 39th season overall. NCAA DI: Frank Martin – University of South Carolina.